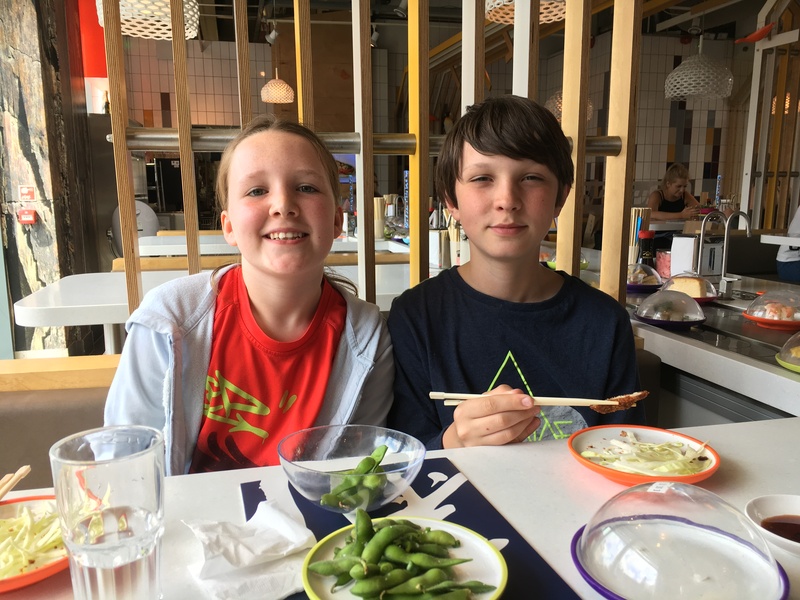 We took Gus shopping in Kingston for his 13th birthday and ate lunch at Yo Sushi. This entry was posted on May 27, 2017 by shannonleebanks. It was filed under Photography .